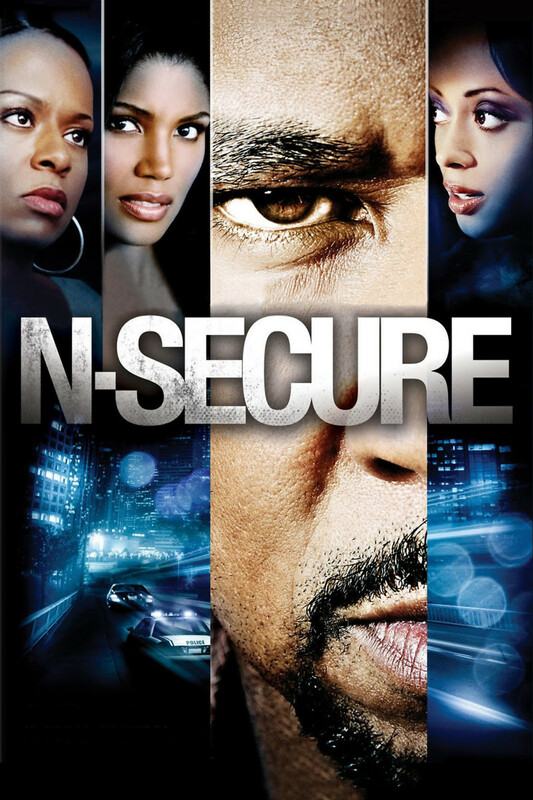 N-Secure DVD and Blu-ray release date was set for June 14, 2011. David seems to have it all: a huge bank account, a luxurious house and a gorgeous girlfriend, Robyn. Despite all this, David's extreme insecurity with himself is leading him into a psychologically delicate state. Seeking reprieve, Robyn decides to leave David for another man. This act pushes David over the edge. As he seeks to extract revenge, Robyn becomes aware of the danger she and her new lover are in. A tense confrontation, filled with murder, ensues as David realizes his psychotic fantasies.